More than just a pioneer of minimalist music, composer La Monte Young had a strong influence on many musicians from different backgrounds. A cult figure, he was less publicized than his colleagues Terry Riley, Steve Reich or Philip Glass… The inventor of the drone music, he influenced the early work of the Velvet Underground as well as Brian Eno. 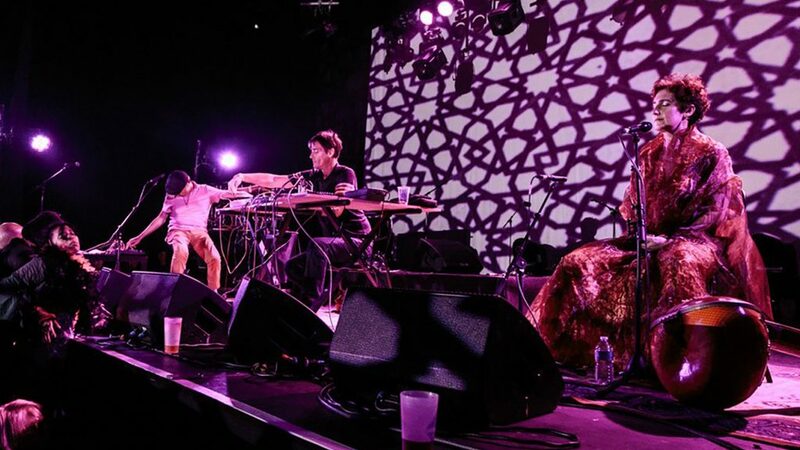 Behind their analog synthesizers, Etienne Jaumet (member of Zombie Zombie and a solo-recording artist) and Peter Kember (aka Sonic Boom and ex-Spacemen 3 ) are two musicians fascinated by Young. 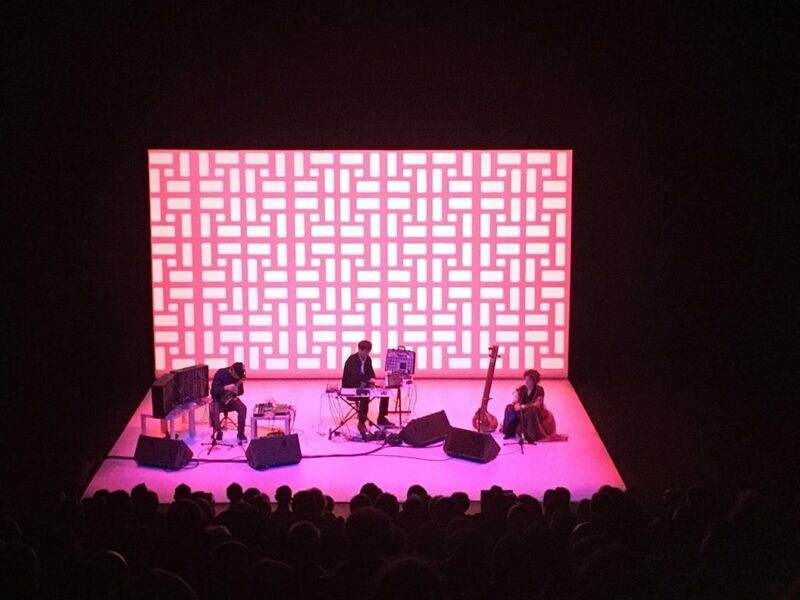 They put together their experimental forces with French singer Céline Wadier on vocals in the Indian tradition of Dhrupad singing to celebrate the music of the American composer. 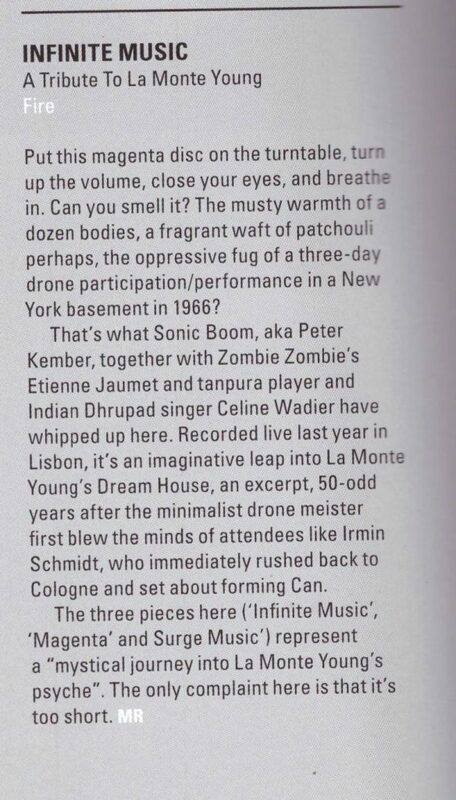 Spacemen 3s Sonic Boom makes a return to Fire Records with ‘A Tribute To La Monte Young’ by ‘Infinite Music’. Released on Magenta Vinyl, housed in a reflective metallic sleeve, this limited edition release is out on 15th June 2018. Recorded live at Teatro Maria Matos, Lisbon in September 2017. 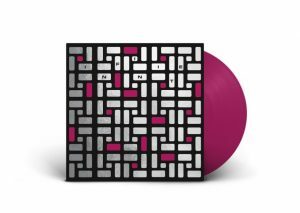 The performance is released on magenta vinyl, a nod to Young and his wife Mariane Zazeela’s famous light and sound installation at the Dreamhouse, New York. Pre-order here.